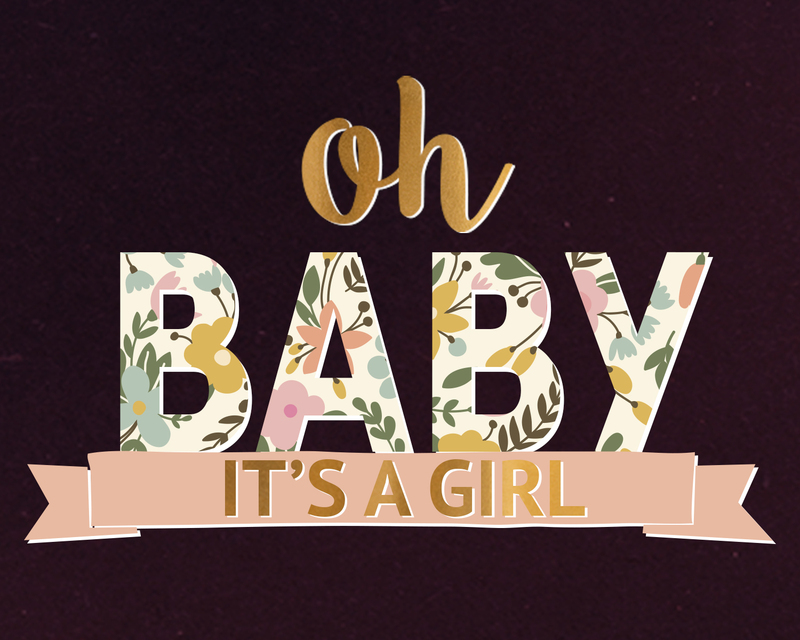 We decided to find out the gender of Baby #2 just like we did with Henry, and… it’s a girl! We are so excited and lucky to have a boy and a girl, and we can’t wait to meet her. I’m also slightly freaked out by how accurate the “Chinese Gender Chart” has been – especially because all the other old wives’ tales were all over the map in predicting gender! Geoff and I decided to find out the gender of the baby, and… it’s a boy! What’s crazy is that this “Chinese Gender Chart” from The Bump was totally right. They say the chart is 90% accurate, which sounds way too high (shouldn’t it be more like 50%?) but it was right when we calculated it out for me, Geoff and both my siblings. Was it right for you?